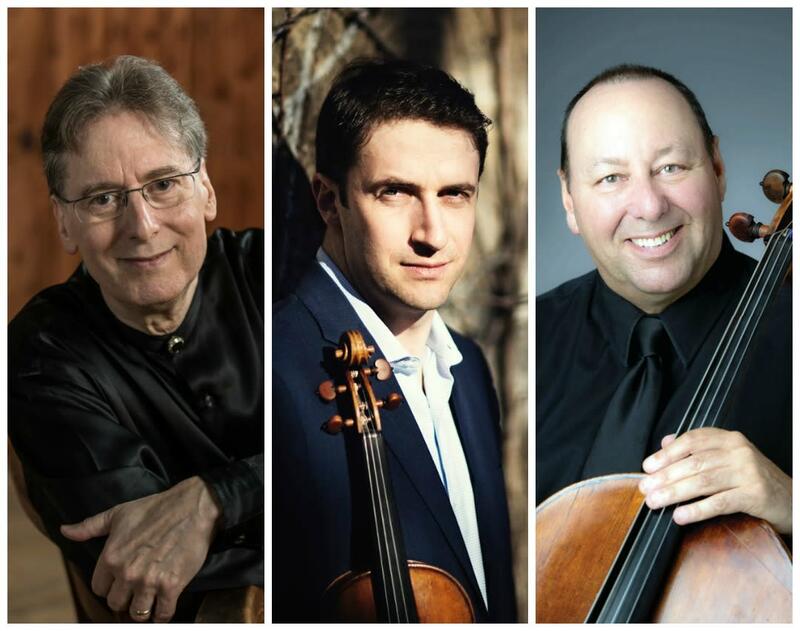 A foremost scholar of the Classical style and a resplendent pianist, “Robert Levin is an astounding communicator. Sometimes he says a lot; sometimes very little. But what he says and does is gold dust” (The Herald). North Carolina native Noah BendixBalgley, first concertmaster of the Berlin Philharmonic, is “an artist of great intellectual capacity” (The Strad) whose chamber-music-making is “transporting. Such golden tone, fabulous range of vibratos, and heart-felt phrasing…” (Tribune-Review). 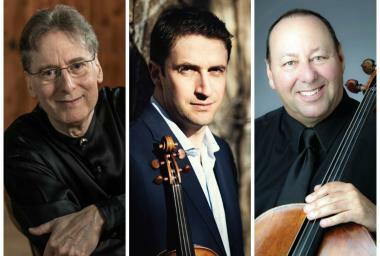 Revered for his years with the Beaux Arts Trio and Guarneri Quartet, Grammy-nominated cellist Peter Wiley commands a sensitivity to dynamics yielding “pianissimos which have one’s ears prickling at their beauty” (Gramophone).